Red Yellow PvP is not an ordinary texture pack for Minecraft PE 0.17.0 in red and yellow colors for PvP battle. Blocks, items, GUI have changed and now look more brighter than normal. Weapons also look different, it is made specifically for the battles with other players. Building blocks have not changed in contrast to ore. Now, it will be easy to obtain into the dark mines. Liquids have taken a more natural appearance, enough to go to any body of water. 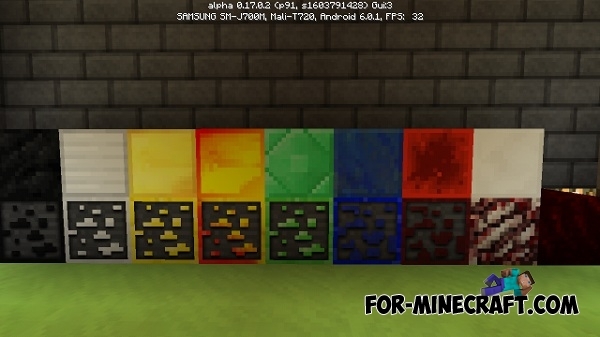 Everything else is the same, because it's still a PvP textures. 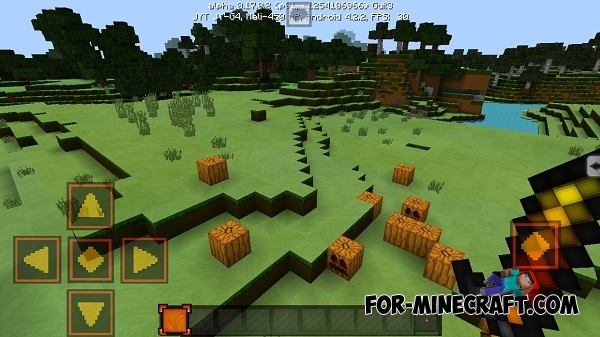 It is necessary to have Minecraft PE 0.17.0 Build 1 or 2. How to install the Red Yellow PvP Texture Pack? 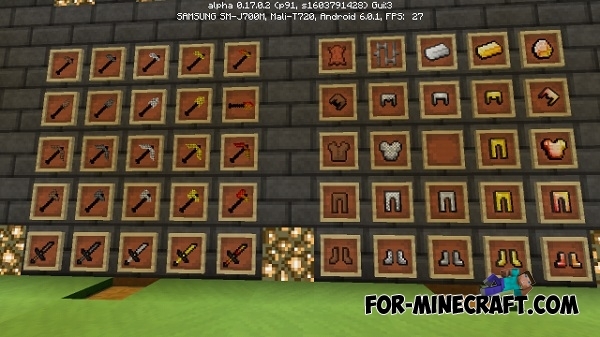 Download the archive and extract here - /games/com.mojang/resource_packs/. 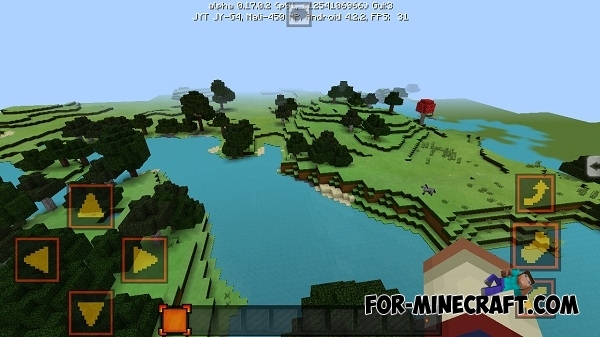 Start the Minecraft Pocket Edition and go in the game settings -> Global Resources. Find the texture and click on it to activate. Este pack es mio, yo lo portee... y tu solo lo robas?. Te voy a denunciar.